Following our sold-out 2018 FRINGE WORLD show A Cappella, Rhythmos Choir is back for Mixtape! 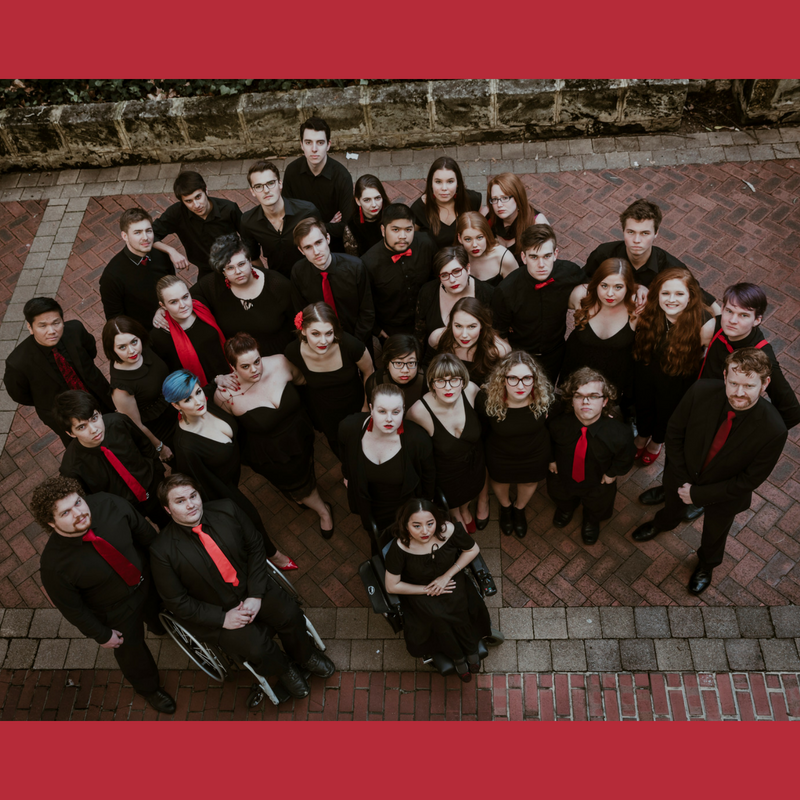 Presenting the best of the best from our iPods, Walkmans and CD players, get ready to jive to WA's best a cappella choir using complex harmony to create a veritable orchestra of vocal delight, singing songs that'll get stuck in your head for weeks to come. Rhythmos are an award-winning a cappella choir from Curtin University, with the Greek ethos of symmetry, form and beauty instilled in our name. We sing a wide range of repertoire, including music from countries around the world, pop songs by your favourite contemporary artists, and modern and historical choral classics. 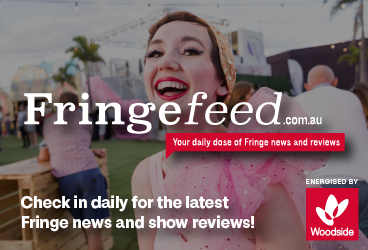 This year we celebrate our fifth year, following on from 2018's sold out FRINGE WORLD show "A Cappella". We have around 40 voices singing with the choir and one fabulous musical director. We bring fun, showmanship and heart-rending emotion to all our performances.